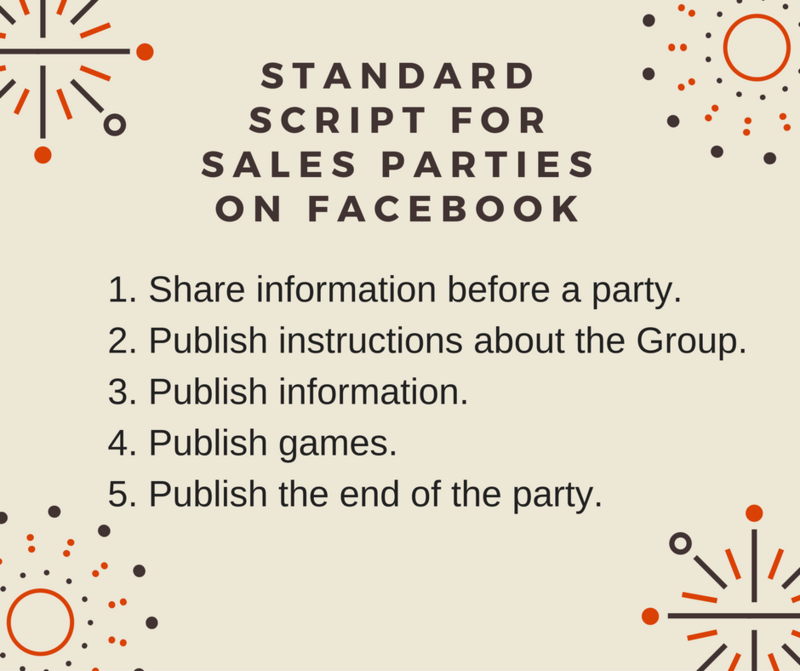 As it is known, creating a sales party on Facebook without the much-needed organization can become a cumbersome and demanding task. 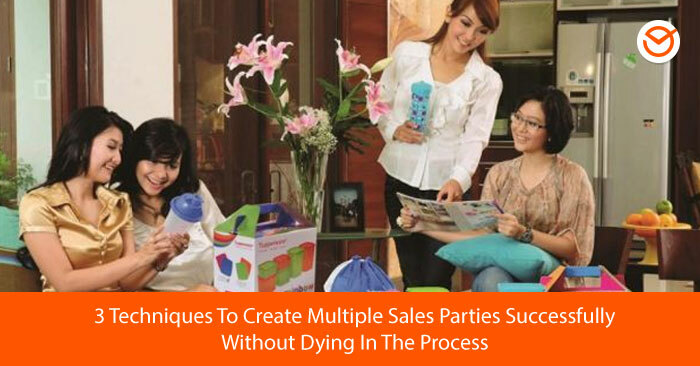 Now, imagine that you have to organize three parties simultaneously! How can you do this without going mad? 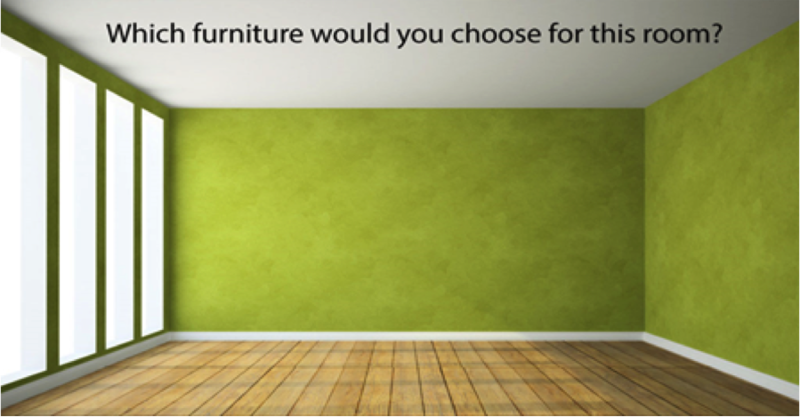 The answer is: by using 3 simple steps. In this regard, we will show you what the proven and effective apps and techniques are so you can reach your objectives successfully. To work with a script significantly simplifies the process of creating and selecting contents to be shared for each event. 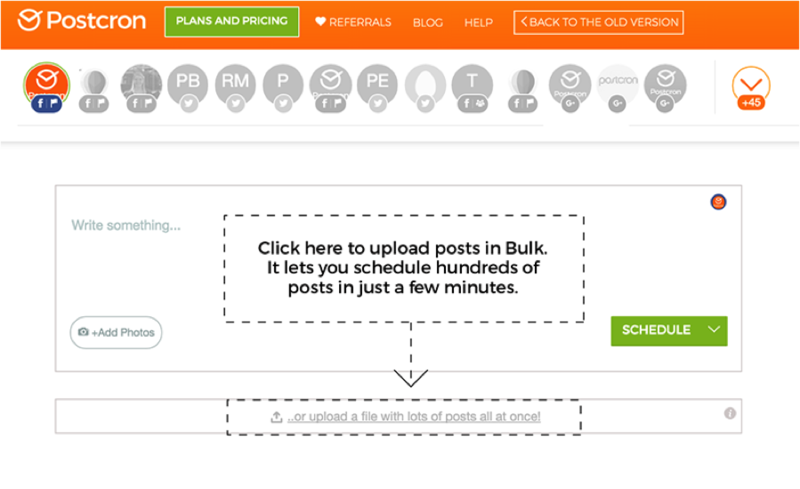 Similarly, this helps you to schedule tasks and posts for their automatic publication, via Postcron. To establish a script or planning so the activities of your online sales parties can follow, it is best to have a reference structure so you can personalize your own content with the identify of your proposal. Once you have created your reusable generic publications, all you have to do is program them on Postcron in the stipulated times for your next sales parties. 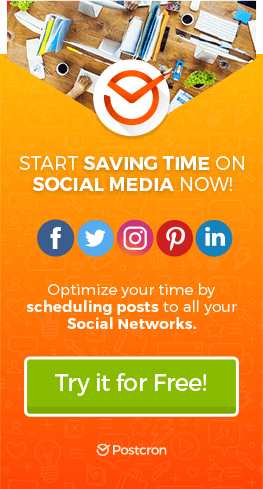 As I mentioned in one of the tips, thanks to Postcron you can schedule hundreds of posts all at once by creating a CSV file in one Spreadsheet. This allows you to automate all the publications of your different parties in one day´s work, and advance your work! 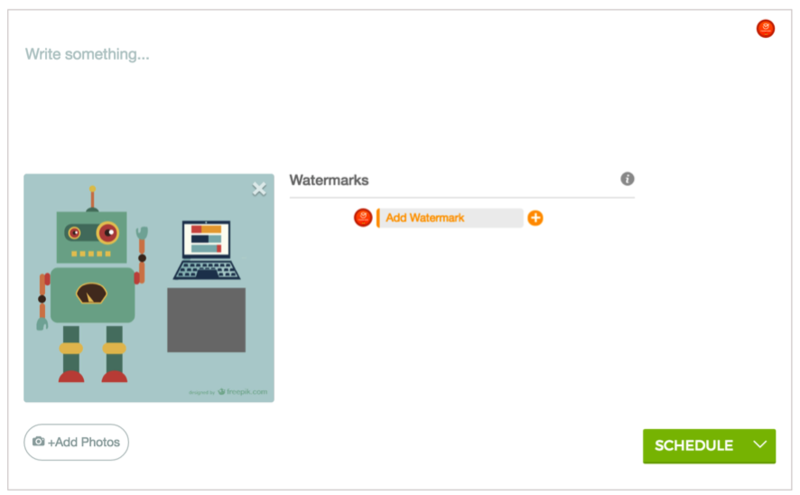 Click on the image above to obtain your massive personalized uploaded spreadsheet! That is all in this section! 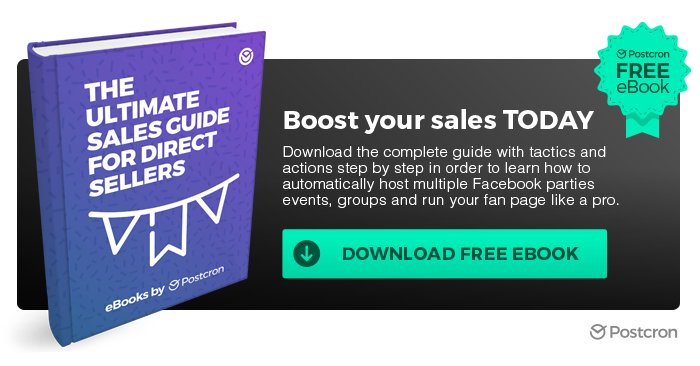 I hope you find useful this information and if you want to read complete “The Ultimate Sales Guide for Direct Sellers” click on the banner below and download the complete ebook!